There are so many journals being published at round the clock. So why to start a new journal? The Editor-in-chief, felt the need to improve the research quality and help the physicians to spread the knowledge by publishing their experience in the form of articles. In a country of 1.3 brilliant innovators, physicians needs to be at the top of the line. However, generally physicians do not publish their articles. Also, there is no motivation. The journal aims to start a new era of research in India and across the globe, by helping the medical students, post graduate students and physicians to publish their meritorious articles. To maintain the best quality possible, we began following open peer review from 8th October, 2017. 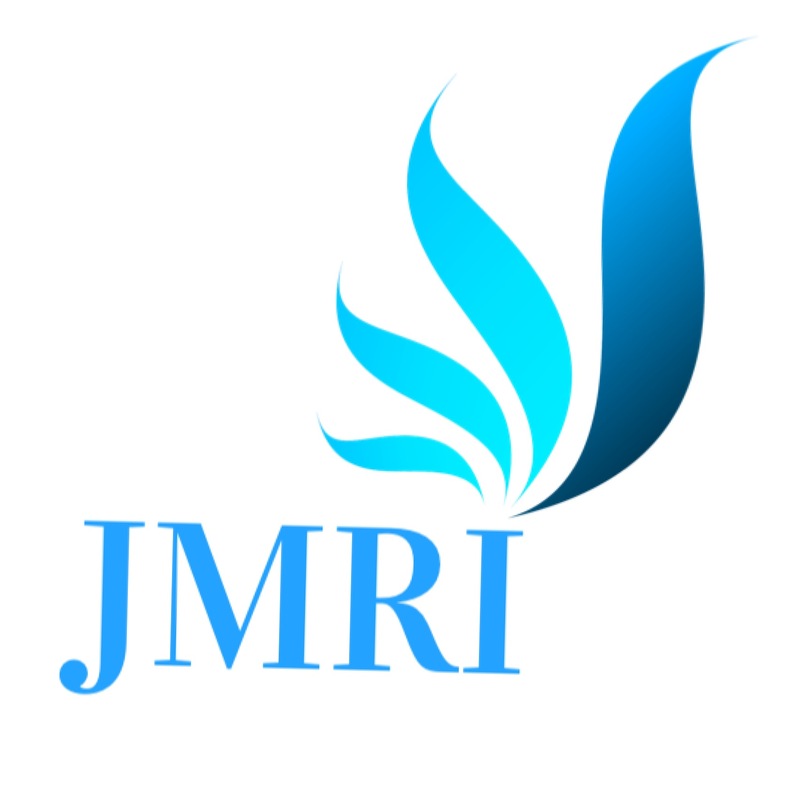 JMRI strongly supports research that will benefit medical science and discourages the publication of articles that merely represent pre-established and repetitive facts. The journal covers all the sub-specialties of Medicine including cellular biology, zoology and futuristic medicine (Robotics and Artificial Intelligence in medicine). Special preference shall be given to new ideas and hypothesis. Indexed / Abstracted in: click here to see the list. 1) NIL for Subscription based (Only subscribers will be able to get the full access of the article for free; for everyone else, the full access will be provided on payment of 9 USD). Hence, the corresponding author does not have to pay any fees. 2) 100 USD for Open Access (Everyone will be able to get full access to the article for no cost). The corresponding author has to pay the fees after acceptance of the article. 3) 199 USD Individual Fellowship- publish unlimited open access articles for a period of one year. All fellows shall also get an opportunity to publish one invited editorial at the end of the tenure. The corresponding author should be a fellow. Authors can select either one of the four options after acceptance of the article. 2) 3,500 INR + 18% GST for Open Access (Everyone will be able to get full access to the article for no cost). The corresponding author has to pay the fees after acceptance of the article. 3) 10,000 INR + 18% GST for Individual Fellowship- publish unlimited open access articles for a period one year. All fellows shall also get an opportunity to publish one invited editorial at the end of the tenure. The corresponding author should be a fellow. 4) 50,000 INR + 18% GST for Institutional Membership: All articles from the same institution will be published (open access) for free within a period of one year. The corresponding author should be of the same institution. Co-authors can be of any institution. Fast-track publication service is provided to shorten the time to decision and publication. The entire peer review can be done within 2-3 weeks and the article shall be published within 2-3 days post acceptance as Article in Press. 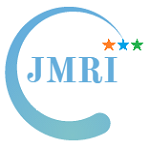 If you wish to use fast-track publication service, please submit your manuscript and write to the editor with manuscript ID at editor@jmri.org.in. The charge for fast track service is 6000 INR + 18% GST (for Indian author) or 150 USD (for foreign authors). All articles published through this service shall be made open access as complimentary. The charge has to be paid with submission of the article. If the article is not accepted, the entire amount shall be refunded. If you can not pay due to financial constraints, please do email us (editorialteam@jmrionline.com) prior to submission of your article with the reason behind it. We will waive off the fees if your reason is found to be appropriate! This option is especially important for medical students and young researchers from developing countries. This journal is a subscription-based and provides immediate open access to its subscribers or who are willing to buy the article or issue. The journal's content is also stored in Zenodo (an initiative by Cern). The journal website code, logo, pdf, xml files are created and designed by Dr. Varshil Mehta.